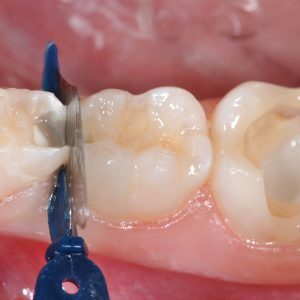 Amit Patel, BDS, MSc, presents the basic characteristics of periodontitis, peri-implant mucositis and peri-implantitis, and discusses diagnostic indicators of peri-implant disease, supportive maintenance of healthy peri-implant tissues, and treatment of peri-implantitis. This article is peer-reviewed and available for 2 hours of CE credit. 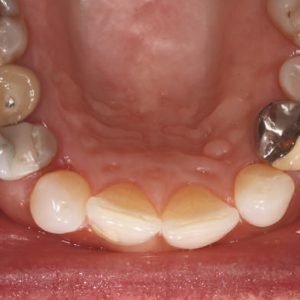 Learning Objectives: After reading this article, the individual will learn: (1) the etiology, signs, and symptoms of peri-implant diseases; and (2) the requirements for the prevention of peri-implant mucositis, and treatment protocols for peri-implantitis.